Welcome to the GSSJC Online Community! This website replaces the GSSJC Resources site. 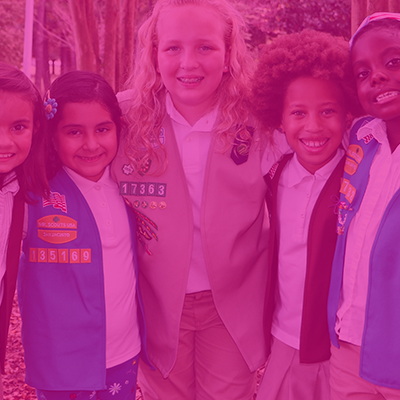 Here, members can join groups relevant to their volunteer roles and participation in Girl Scouts to get the latest information and resources, interact with other GSSJC members and more. On the homepage, you will find images at the top of the page highlighting current and upcoming activities and news, announcements of what's new and links to commonly used online resources, such as our forms, council publications, information about Girl Scout levels, upcoming activities, highest awards and our online shop. You'll also find a list of frequently accessed forms and documents and a feed of our Facebook page. » Click login located in the green bar across the top of your screen. » Use your MyGS account to log in - no need to create a new account or password! Forgot your login info? Here are steps to reset your password. » Once you're logged in, click on Community at top right below the green bar. You may already be a member of groups relevant to your volunteer roles. Click on the group to check it out! Can't find what you're looking for? Contact Customer Service by sending an email to customerservice@sjgs.org, and a member of our staff will assist you. You can now set alerts to receive email updates when there is an update or a new document is added to any group you belong to. You must manually set up these alerts for each group. By default, alerts are turned off. To set your alert, go to the group. In the navigation bar, look for the bell on the right hand side. Click it, and you can choose to receive updates daily, weekly or month for group updates and document updates. See this document for a step-by-step. Need a permission slip or medical form? Looking for another document? Find them all at gssjc.org/forms. 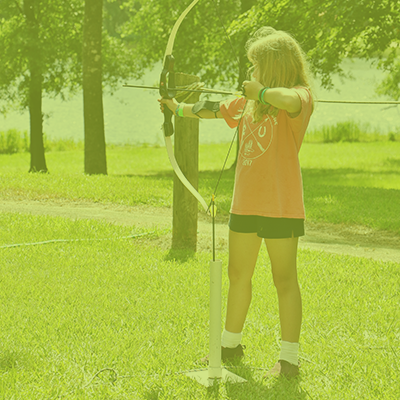 Looking for a camping weekend to attend with your troop or a workshop to brush up on your archery skills? Find all our upcoming activities here. 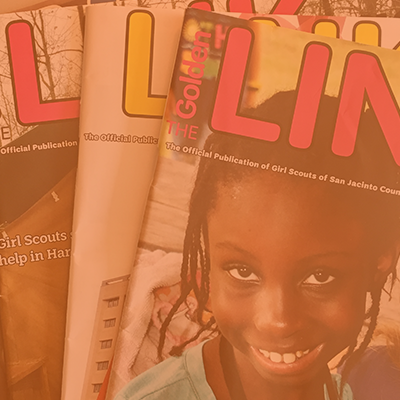 Read the latest issue of The Golden Link, Connections and more online. 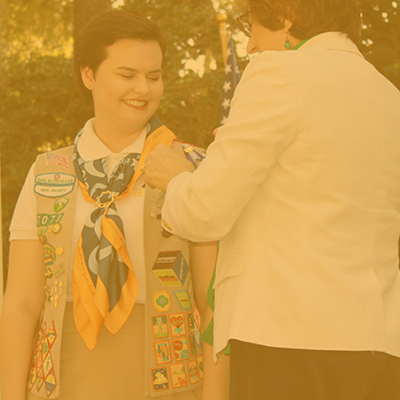 Is your Girl Scout earning one of our highest awards? Learn more about the Bronze, Silver and Gold Awards here. Ever wonder what Girl Scouts do at each level? 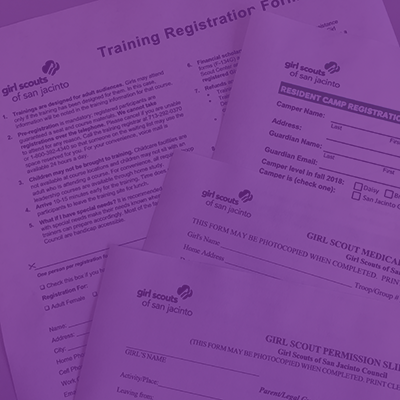 Learn more about what she can do at EVERY level of Girl Scouting. 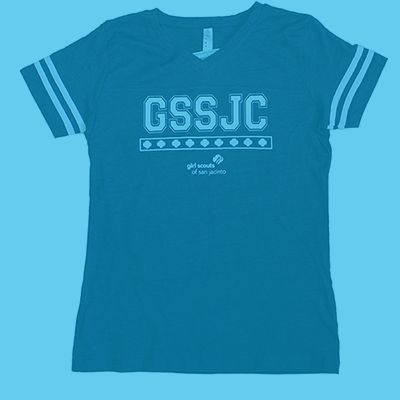 Need to update a uniform, purchase badges for your troop or find a new Girl Scout tee to sport? Visit our online shop 24/7!